Error Establshing a database connection is a common error in wordpress website. 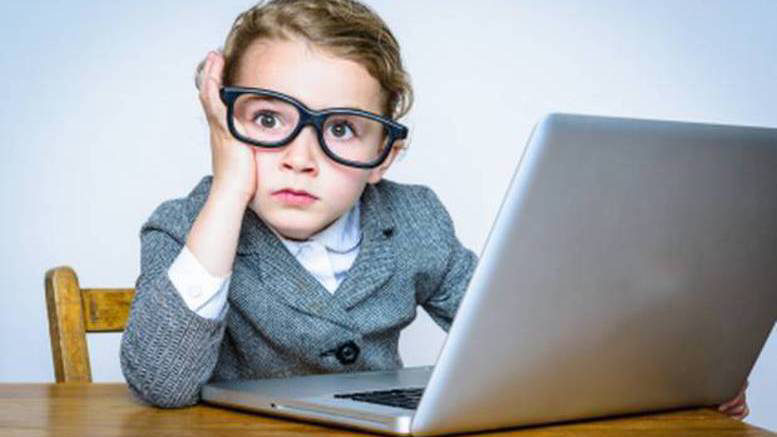 This article will help you resolve this error, and if you have not encountered this error, don’t ignore it because this error might occur on your website someday. 1. Database configurations are not correct. If for this reason it is too simple for you to fix. 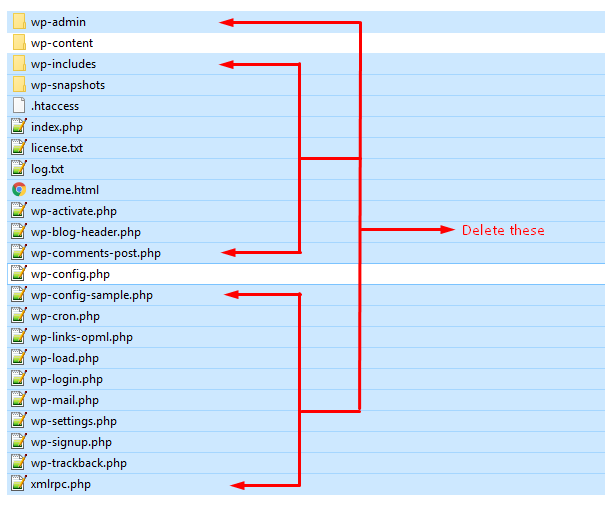 Please open the wp-config.php file in the root directory of the website. Please use the Notepad ++ software to open this file. Go to the section below and edit it according to your database information. (“DB_HOST”) – It’s usually ‘localhost’, but if your hosting provider using another host name then please contact hosting provider support to get the correct name for host name. Once you have done, save it and make sure it overwrites the old file. If the problem have been not solved then we continue to overcome the method below. Once the database is corrupted, the only way is re-install. Because when you receive an error establishing database connection it means that you can not connect to the database. And it’s broken and never connected. Save the file and overwrite as the first way, then go to this path of your website URL. And you should see this repair screen. 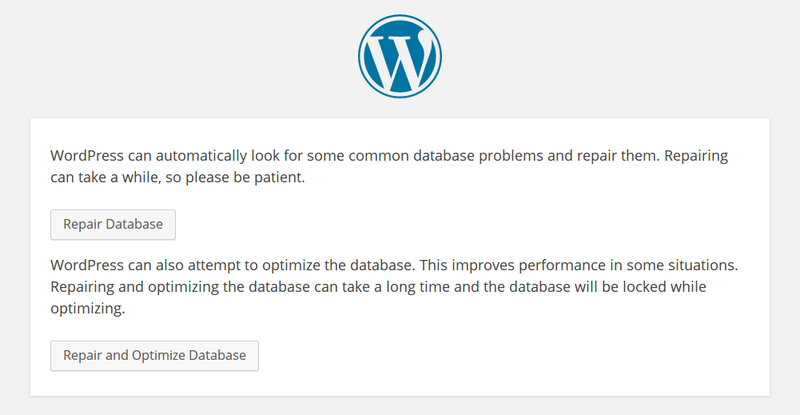 Please click on the second option to have WordPress automatically repair and optimize your Databases. When all is done you MUST delete the code above, otherwise anyone can access and repair your site. 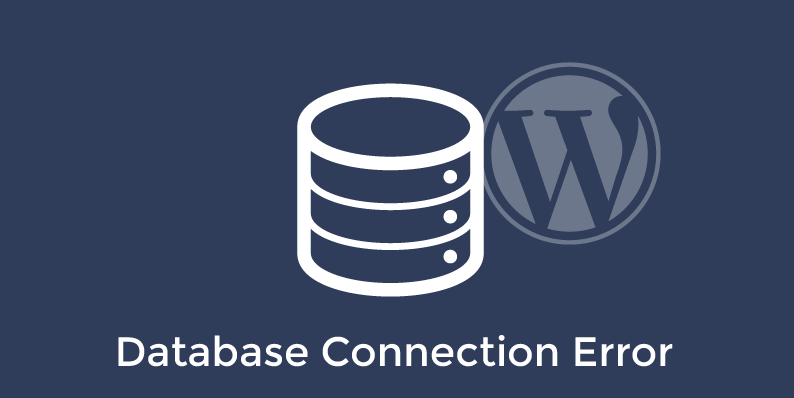 The above are two quickest ways for you to fix the Error Establishing a WordPress Database Connection when you encounter. And if both of these methods are not effective then it is best to switch your Hosting to another provider because if you’re using free hosting or hosting is weak, you might meet this problem regularly. 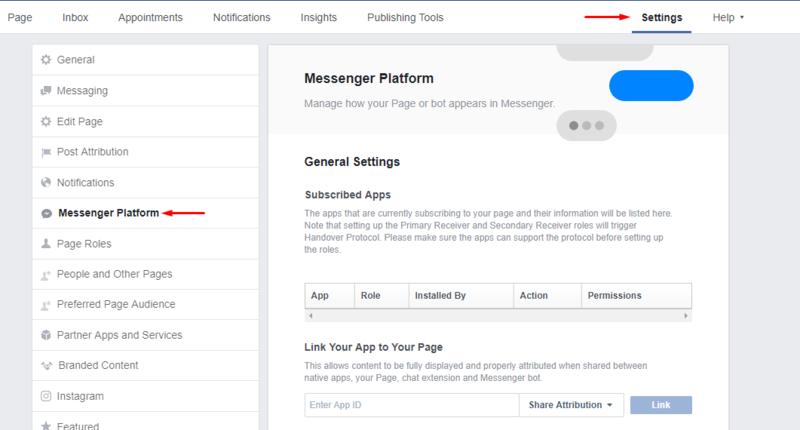 Currently, there are many plugins support adding Facebook messenger feature into your WordPress website. However most of these plugins only allow us to send our first message to Facebook page and you are unable to live chat on your website. 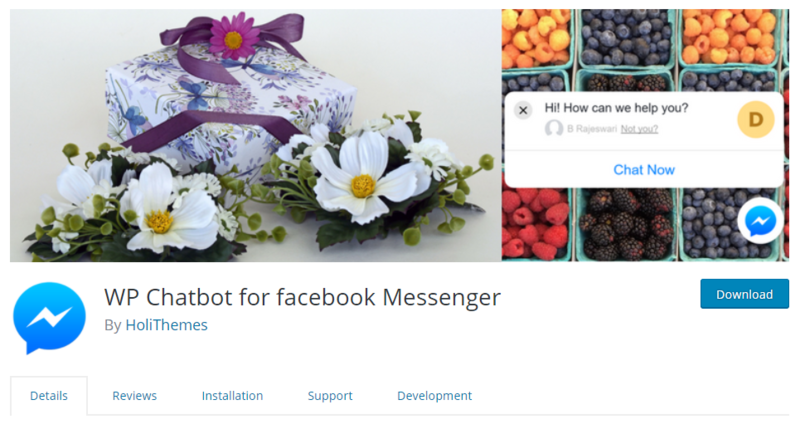 And WP-Chatbot is a WordPress plugin which can help you to integrate Facebook Live Chat feature with your WordPress website easily. It’s simple but useful, the plugin will give you many options to setup your Facebook Live Chat. Please follow these steps to install and get Facebook Live Chat ready on WordPress site. On WP-Chatbot Settings page, Facebook App ID and Facebook Page ID is required to enable live chat feature. Facebook Page ID : You can easily find the Page ID in Facebook Page > About > Page ID or go to https://findmyfbid.com/ to find your Page ID from URL. 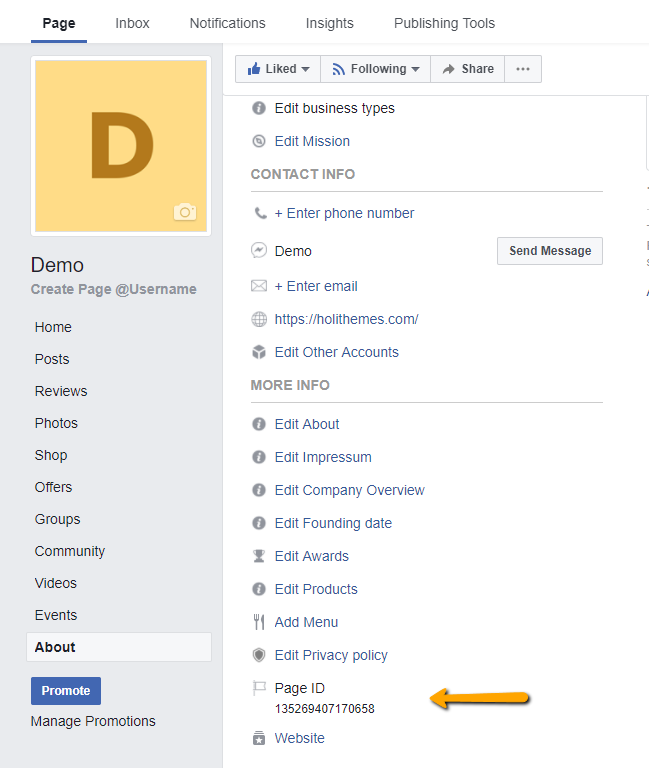 You need to add your website address to Facebook Page Whitelisted Domains to authorize the Facebook Page Messenger. Go to Page > Settings > Messenger Platform > Whitelisted Domains. 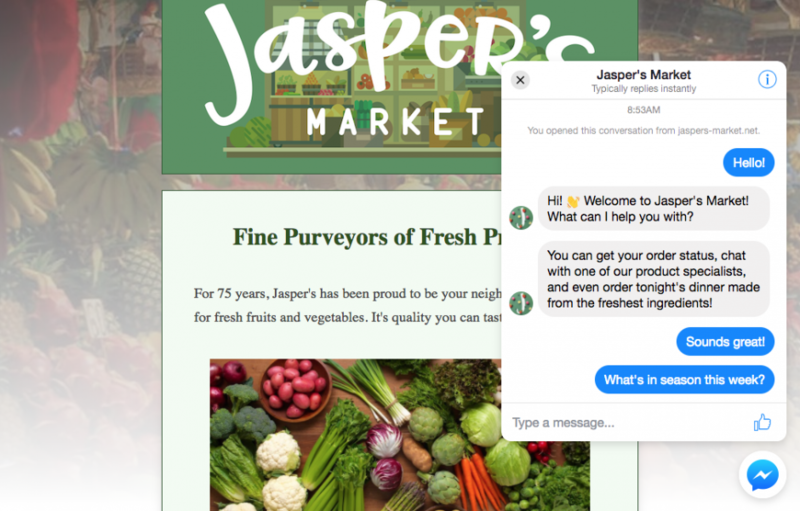 WP-Chatbot will provides you the shortcode to show Facebook Live Chat in your website front-end. 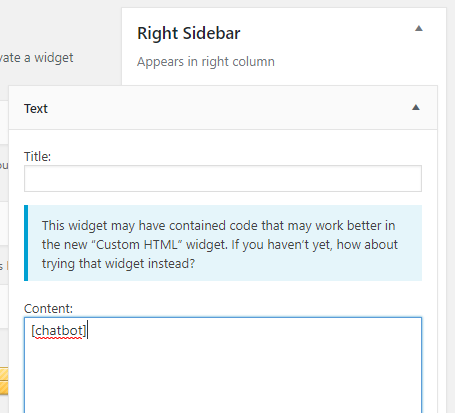 The shortcode will depends on what you set on WP-Chatbot Settings > Shortcode name. 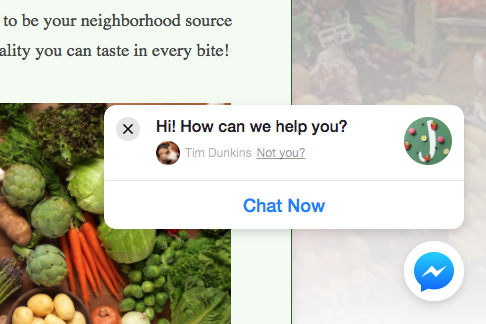 By default, the shortcode is [chatbot]. You can put this anywhere on your website to show the Facebook Live Chat. In this example, I would use Text widget to paste this shortcode and place it in any Sidebar of your theme. Please note : Where ever you place the shortcode, then the Facebook Live Chat will only be displayed in the bottom right corner of the site. WordPress 4.8 will introduce an image widget which will allow users to easily add images to the sidebar. 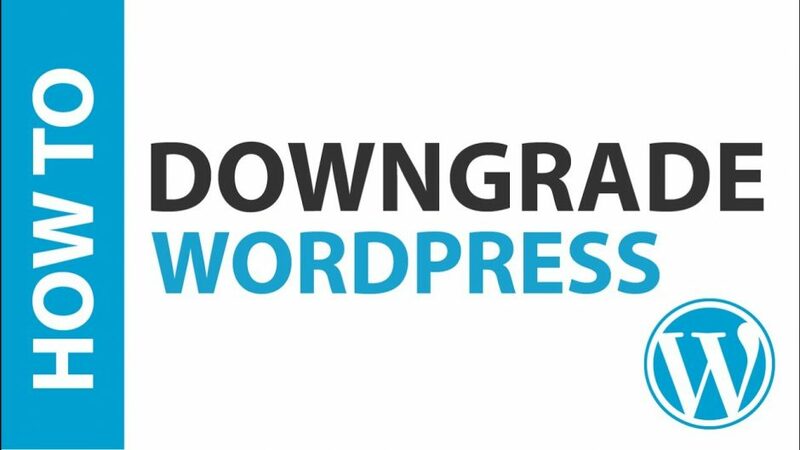 You will be able to upload or select an image from the WordPress media library. Clicking on the select image will open the WordPress media uploader popup where users can upload or select an image. After inserting the image, users will be able to see a preview of the image in the widget area. Similar to the image widget, WordPress 4.8 will also introduce the Video widget. It will allow users to easily upload videos to their sidebar or display any video from YouTube, Vimeo, or any other Oembed provider. Add the URL of the video you want to embed and then click on the ‘Add to widget’ button. The media uploader popup will disappear, and you will see a thumbnail preview of your video inside the widget. Are you a podcaster, musician, or avid blogger? Adding a widget with your audio file has never been easier. Upload your audio file to the Media Library, go to the widget settings, select your file, and you’re ready for listeners. This would be an easy way to add a more personal welcome message, too! WordPress 4.9 allows you to have a new Gallery widget to manage it your way. The functionality of gallery widget is as simple as it can get, just simply add images from your WordPress image library by using the Add Images button. You can also use this widget as a temporary way of making people intrigued on your social media platforms like Instagram and Pinterest by viewing thumbnails to create a collage of a single snapshot. So this new gallery widget feature in WordPress 4.9 will definitely create a lot of interest to more of your posts now. Like it or not, the current default text widget in WordPress is not the most useful thing for the regular user. It supports only raw text (or HTML code) and gives you no formatting tools at all. But the new text widget is set to change that with the inclusion of visual editor. Quite similarly, you will be able to switch between Visual and Text when editing widget content. And, yes, you get some standard formatting tools in both modes. I personally believe that this will finally make the text widget a usable tool for the non-code-savvy user who wants to include some custom content into a widget area. This is overall a great step towards putting the spotlight on the end user and their needs! Previously, you need to have a basic knowledge of HTML and CSS to use media in Text Widget. With WordPress 4.9, you will have the “Add Media” button so you could insert images, videos, audio in the Text Widget easily. WordPress now parses shortcodes, and makes them work in a widget. Using WordPress basic sites can be set up with easy access to all on page text and images. Beyond that, with a little upfront technical work, there are many ways to set up custom modules and text areas which, once implemented, can easily be accessed and edited by anyone with rudimentary computer skills. The cost of purchasing and installing a commercial WordPress theme is much cheaper. The cost and time for developing a WordPress site is considerably lesser than creating a custom built website. WordPress offers more paid and unpaid themes and plugins than any other Content Management Systems. This means that when you want a feature added to your website, there is a good chance that you will be able to find a plugin that exists for it. 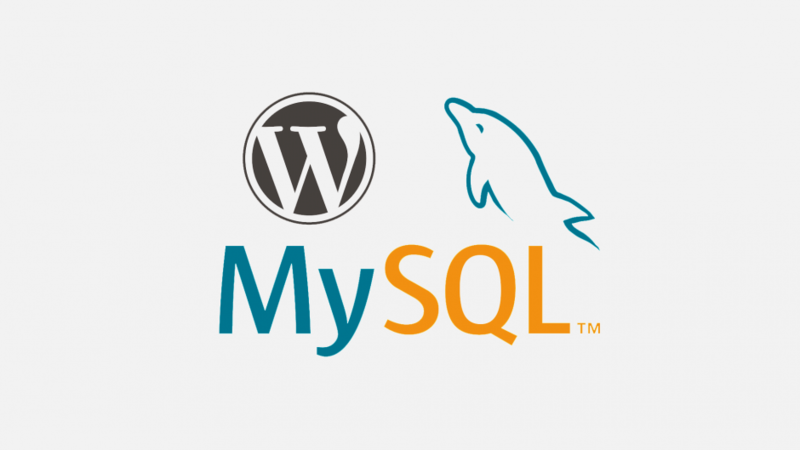 WordPress, and many of the themes and plugins for WordPress, are freely available as Open Source code under the GPLv2 license. It means you can use there without paying any cost. There are suitable e-commerce integrations for nearly any size site or application, and many basic plug-ins are free. Woocommerce is extremely effective in doing all this along with offering great reports features. 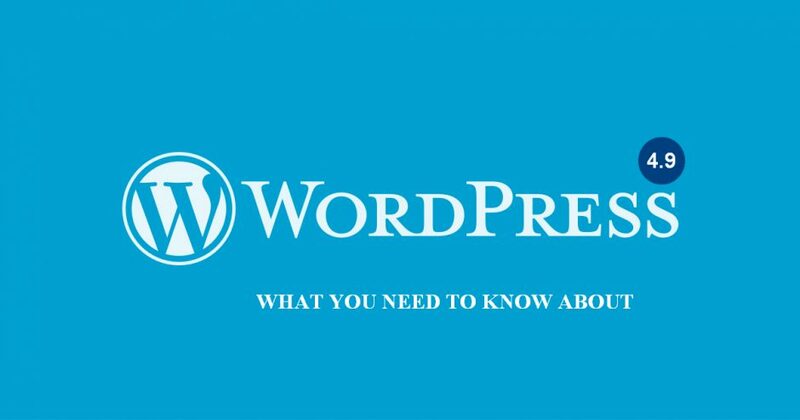 As you know WordPress theme and plugins are freely available on internet as Open Source code under the GPLv2 license. So it is easy for hackers to find security holes. 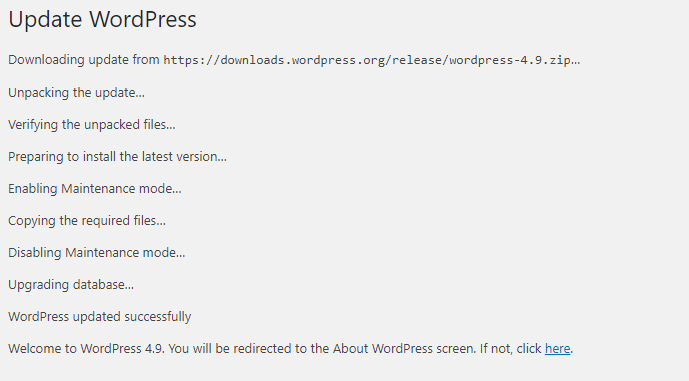 WordPress needs to be updated regularly because various updates and patches get released every year to combat pirates and hackers as well as to provide improvements to code and themes. 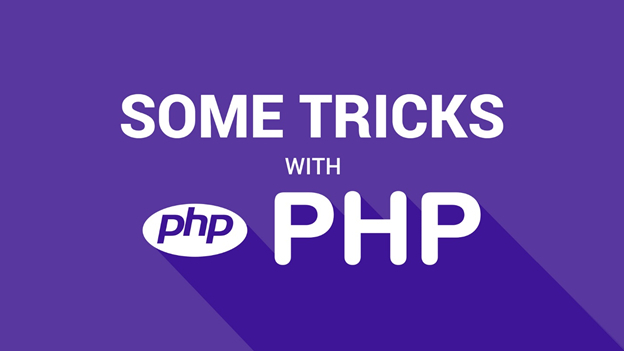 Operations like creating widget,removing a date field from theme and customize plugins require some understanding of PHP language. 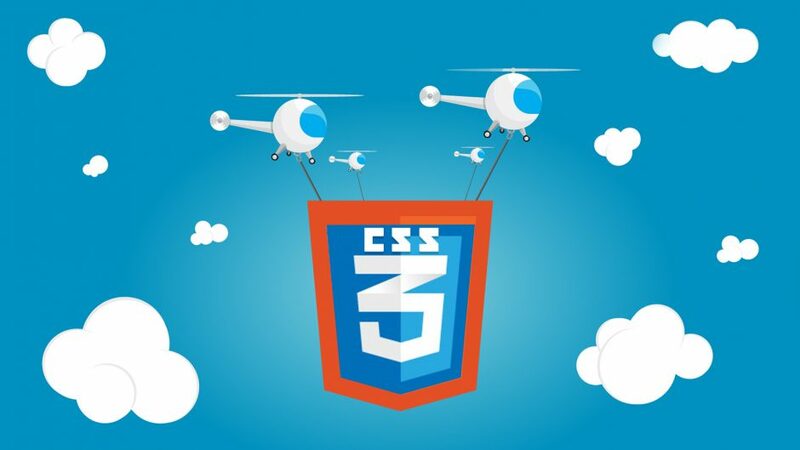 If you want to change the look of home page of website, CSS and HTML are must for modification. If we build website in WordPress, there are speed issues because WordPress websites contain lots of generic code unnecessary for every specific website. It’s all content management system (CMS). CMS supports the creation and modification of digital content. It is typically used to support multiple users working in a collaborative environment. 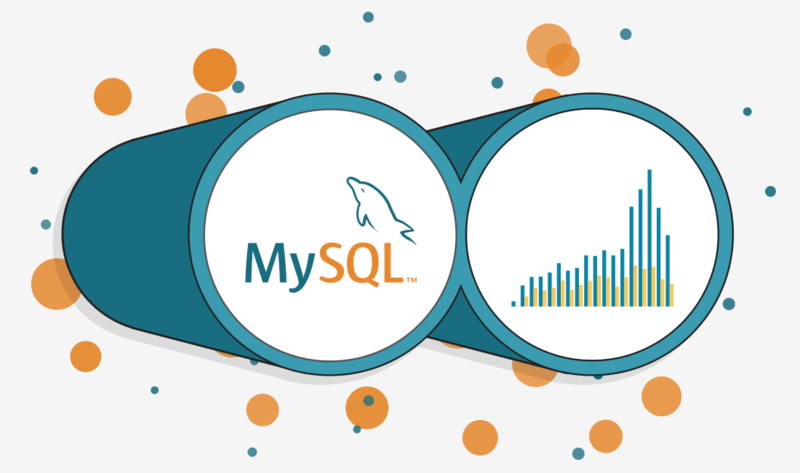 CMS features vary widely. Most CMSs include Web-based publishing, format management, history editing and version control , indexing, search, and retrieval. By their nature, content management systems support the separation of content and presentation. A web content management system (WCM or WCMS) is a CMS designed to support the management of the content of Web pages. Most popular CMSs are also WCMSs. Web content includes text and embedded graphics, photo, video, audio, maps, and program code (e.g., for applications) that displays content or interacts with the user. 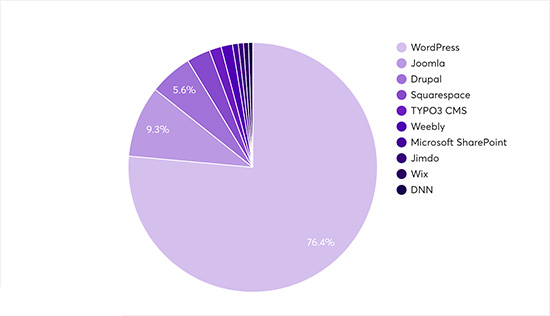 WordPress is more flexible than Joomla. WordPress works especially well for small to medium sized websites, blog and smaller e-commerce stores. Joomla work great for e-commerce or social networking websites, but requires a basic understanding of technical skills.